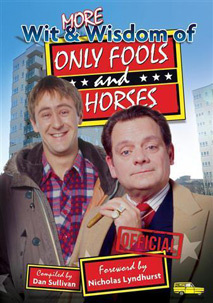 More hilarious ‘crème de la menthe’ one-liners from Britain’s favourite sitcom Only Fools and Horses in More Wit and Wisdom of Only Fools and Horses. 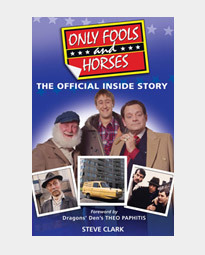 Re-live all the funniest and most memorable lines from Del, Rodney, Grandad, Uncle Albert, Boycie, Trigger and the rest of the gang in this pukka official book. 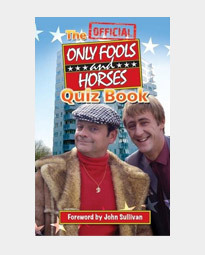 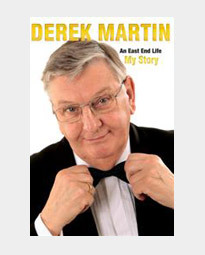 Compiled by Dan Sullivan, son of Only Fools and Horses creator John Sullivan, and with a Foreword by Nicholas Lyndhurst, this triffic book is a lovely jubbly, pukka, 42-carat gold-plated bargain.